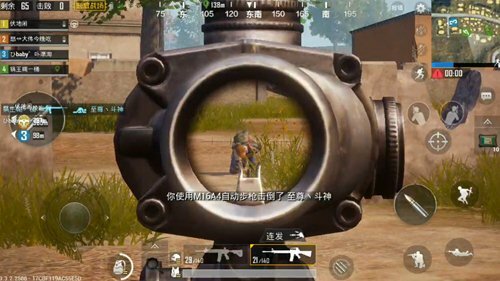 The rifle is the main output weapon in the “PUBG Mobile: Stimulus”, especially the more popular ones such as M416, SCAR-L, etc. Although the full attribute is excellent, it is fatal. The short board also undoubtedly emerged —— extremely dependent on accessories. Our topic today is a maverick firearm & mdash;& Mdash; M16A4, a semi-automatic rifle that does not require too many accessories but has excellent shooting ability! The M16A4 is based on the M16 automatic rifle improvements. At the end of 2002, it fully equipped the US Navy Seal Commando and its army. It is a standard weapon approved by the military. The M416 and SCAR-L M16A4 are members of the 556 family, and the firearms are highly stable. Bullets shoot fast. However, it does not have fully automatic shooting ability. It only supports single-shot shooting and three-shot firing modes, and it is a kind of advanced weapon. 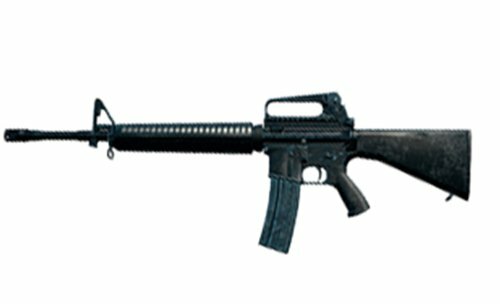 M16A4 does not have many accessories, including: muzzle, clip, and sight Species. The M16A4 acquisition method is relatively easy, and there is a greater chance of flushing any resource. Basic attributes such as fire speed and stability are among the best in rifles. So even in the absence of key accessories can guarantee relatively stable shooting results. And after assembling key accessories, you can do it on the basis of excellent attributes. “Ice icing on the cake”. Impact The M16A4 key accessories are mainly muzzle, it is recommended to carry at least two accessories, one for the gun Mouth compensator, two for rifle silencer, times lens choose to match four or eight times. The M16A4 with compensator minimizes recoil and reduces the amount of jump on the muzzle, making it possible to obtain faster muzzleback speeds during firing, regardless of single or bursts. . The middle distance is the first to find the enemy, and can be replaced with a silencer to ensure its concealment when shooting, making it difficult for opponents to determine their own position. Do “dark guns” operation. 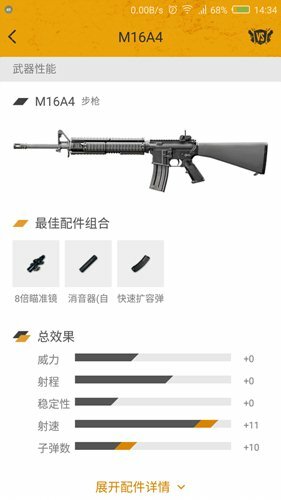 M16A4 is a self-shooting mode Because of its high stability, comprehensive firing rates and explosions are difficult to match in an automatic rifle. Therefore, it is not recommended as a melee weapon. Recommended for medium-range and medium-range and long-range enemies. Assembling the quadruple lens and the triple burst mode can effectively target the medium- and short-range enemies, and regardless of whether they are moving or stationary targets, the three-shot firing mode can respond extremely effectively. In the face of medium and long-range enemies, it can be equipped with eight-fold mirrors to switch to single-shot mode for long-range firing, and can also be used as a low-profile sniper rifle. It has a fast firing speed and high stability. Compared with sniper rifles, the M16A4 has the only disadvantage. It is because there is no sniper rifle damage. M16A4 is a firearm suitable for medium-range distance shooting, and does not eat accessories. It is a cost-effective weapon that is ready for use. 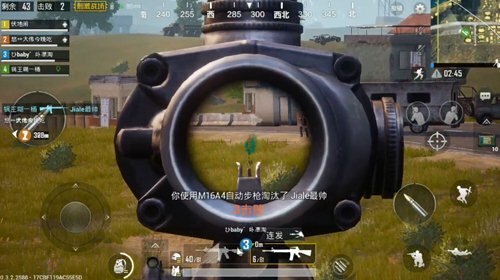 The use of attention to accessories and times the lens with the shooting mode switch, I believe we can use this gun to easily suppress the enemy in the game, easy to eat chicken!